loading dock to be moved into receiving and inventory. inventory, where they can be used to fulfill customer orders. to worry you. Staff insists they’re working as quickly as they can. tend to become messier as new products arrive and aren’t shelves logically. items, and the ones most frequently picked, are nearest the packing station. 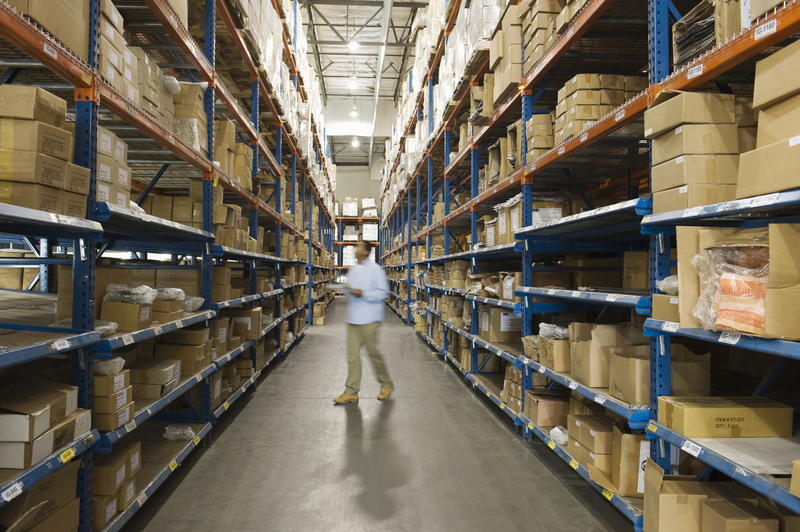 These little changes can streamline warehouse operations and speed fulfillment. to two when you know you had six last week. Productivity suffers. topShelf from Scout Software uses smartphones or tablets as barcode scanners.